Last week, we celebrated the Women's Earth Alliance India Program at our special event--Seeds of Resilience: Women Farmers Striving in the Face of Climate Change. Be sure to check out photos from the event here and watch the new India video! We are touched by the outpouring of support from our community, and were glad to share personal stories of how women farmers hold the key to promoting food security in India. A special thank you to our Promotional Partners, and those who tabled at the Local Solutions Salon, including AWID, Balance Edutainment/Pacha's Pajamas, Bay Localize, DIG Cooperative, Earth Island Institute, Ecology Center, Global Exchange, Global Fund for Women, Harmony Festival, IDEX, Food First/Institute for Food and Development Policy, Planting Justice, Richmond Grows Seed Lending Library, The Living Seed Company and Urban Adamah. 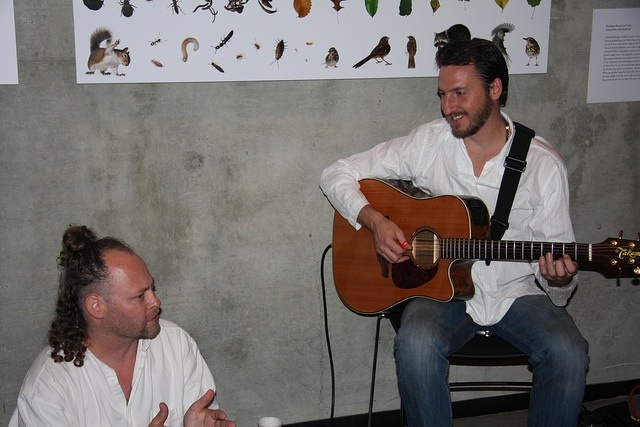 A warm thank you to Todd Boston and Aharon for offering their musical gifts and performing live at the event. We are proud to stand in solidarity with the efforts of our incredible grassroots partner, Gorakhpur Environmental Action Group, and to support the bold visions of rural women, who are the rising new leaders in their communities and are leading others by example by farming organically, by stewarding their natural resources and building the capacities of other women farmers to do the same. We are also grateful to be graced by the wise words of Joanna Macy. 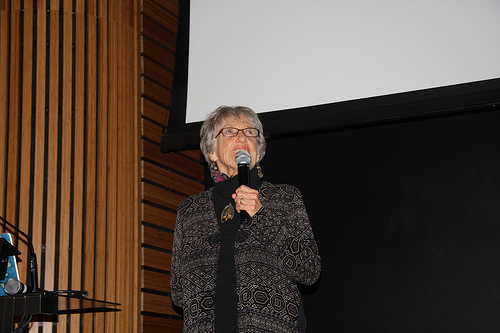 She, too, affirmed that the women farmers in the India Training, like Ram Ratti and Manju Devi, are leaders in growing food sustainably - a crucial role given how the modern world's food system is impacting our environment and climate. 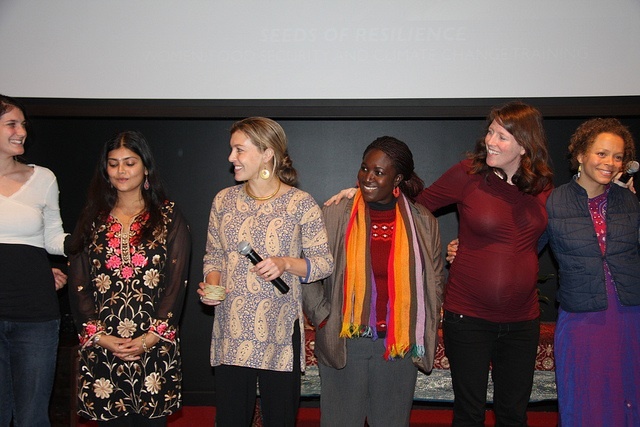 Thank you for planting seeds of resilience in our hearts by supporting the India Program. We look forward to deepening our work in India in 2012 and beyond.